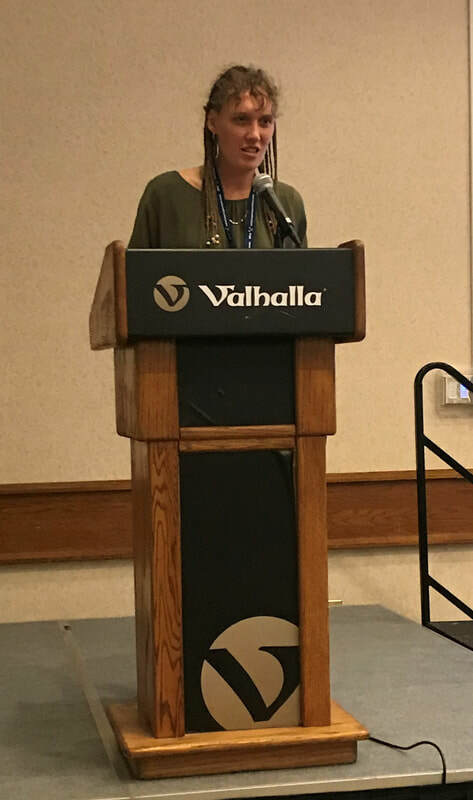 The 2019 Annual General Meeting was held on April 2, 2019 in the Scandia Room of the Valhalla Inn, during the Ontario Prospectors Exploration Showcase. At the meeting, five directors were elected for a two-year term (2019-2021). At the October 5, 2018 board meeting, NWOPA board members recommended three changes (see by-laws changes highlighted in green) which were approved at the 2019 AGM.